Sal Shoots Professional Photography: How could we forget The H.O.T. Rally?????? Well I did, temporarily anyway. The H.O.T Howl-O-Ween Biker Bash, Groesbeck, TX. In spite of the rain, the party still kicked it up Texas style. Halloween Costumes on bikers, interesting for sure! 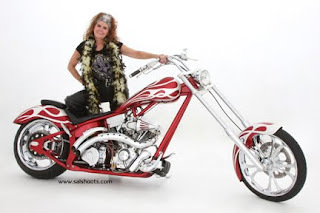 Here's one of my favorite customers, a sweet southern bell from Louisiana on an amazing chopper too! 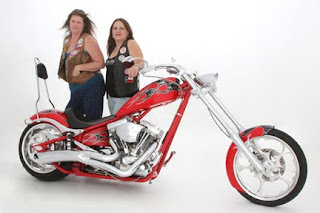 And these two HOT Mamas, they work hard for Texas Motorcycle Riders Association, Don't Mess With Texas holds true with these gals when it comes to bikers rights! Check out their website www.texaspoliticsbikerstyle.com.